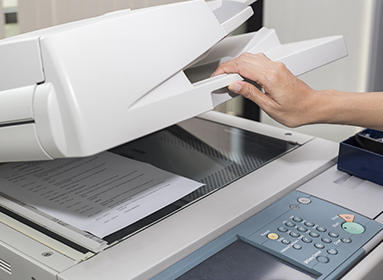 We know with today’s fast-paced life you might need quick Black and White or Color Copies, maybe for that special meeting or possibly hand-outs for a presentation you need in a hurry. Here at Kendall Printing, your worries can be set at ease. We make it our responsibility to get you what your require, for whatever you may need it for. Just remember, our motto is…..of course we can!